E. Christopher Murray | Ruskin Moscou Faltischek, P.C. 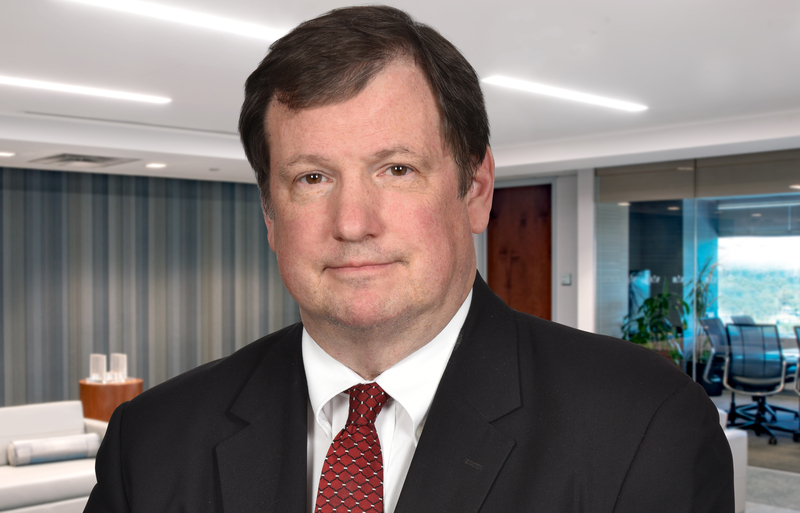 E. Christopher (Chris) Murray has over 25 years of experience in all aspects of complex commercial, environmental, real estate, brokerage commission, insurance, employment, civil rights, anti-trust and trademark litigation; as well as commercial real estate and business transactions. His practice includes jury and non-jury trials in federal and state court, as well as arbitration proceedings and administrative hearings. He has numerous reported federal and state appellate level decisions involving real estate disputes, breach of contract claims, employment discrimination, Article 78 proceedings and partnership dissolutions. He has presented programs before the Nassau County Bar Association and the Nassau County Planning Federation on land use litigation, employment practices and civil rights. A partner in the Litigation Department at Ruskin Moscou Faltischek, P.C., he is also chair of the Environmental and Land Use Practice Group. Chris’ experience includes litigation and administrative hearings involving a variety of environmental issues including SEQRA compliance, violations of New York and federal law concerning the disposal of hazardous waste, challenges to the denial of wetland permits and CERCLA liability. He also advises clients regarding compliance with environmental and zoning laws and regulations. Chris is a past president of the Nassau Council of Chambers of Commerce, the umbrella organization for over 40 local chambers of commerce in Nassau County, representing more than 6,000 small businesses. He is also a Director of the Nassau County Bar Association and a member of its Judicial Screening Committee. Chris serves on the board of a number of charities and not-for-profit organizations, and is currently the President of the Nassau County Mental Health Association and the Autism Legal Foundation. Additionally, he is a member of the Suffolk County Community College Board of Trustees and has served on the Town of North Hempstead Board of Zoning and Appeals, Nassau County Ethics Commission, North Hempstead Housing Authority and the Nassau County Open Space and Parks Advisory Committee. Successfully representing an attorney in overturning on an appeal to the Second Circuit a denial of an attorney’s fee request in the World Trade Center litigation.